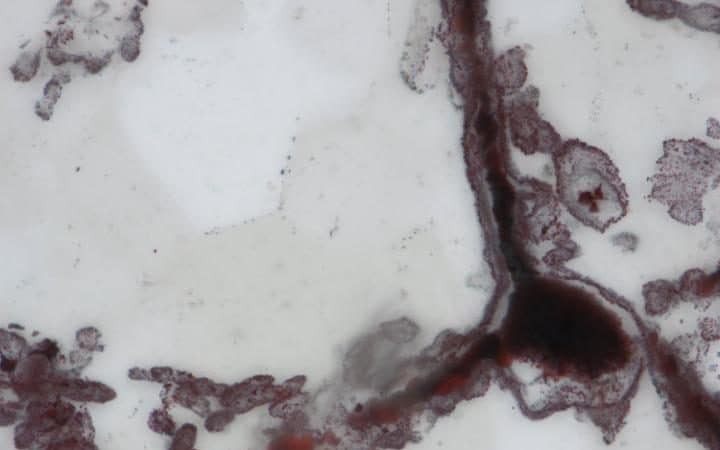 A group of researchers says life on Earth begun much sooner after discovering 3.8 billion-year-old microbes. Scientists have revealed the EARLIEST life on our planet: the 3.8 billion-year-old microbes have changed a lot about life on Earth, and offer hopes of finding life on other planets like Mars. According to researchers, life on Earth may have begun much sooner than previously thought. Experts have found evidence of the EARLIEST life ever in 3.8 Billion-year-old fossil microbes in Canada’s ancient sea floor. The discovery of microbes suggests that life could rise from marine hydrothermal sources shortly after the formation of the planet. 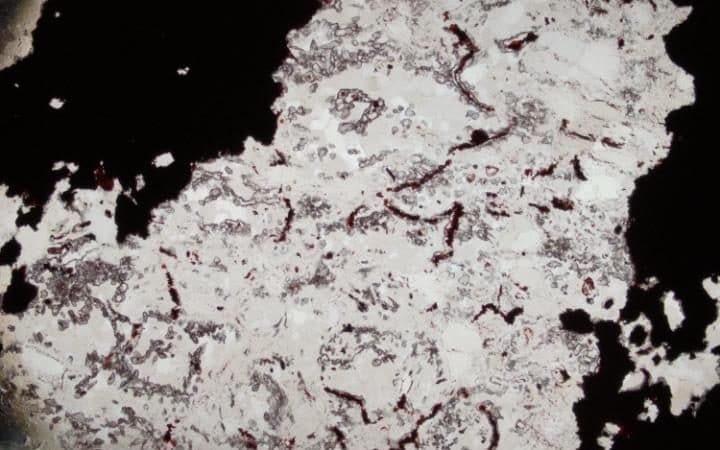 Not long ago, a study published in the prestigious journal Nature revealed the discovery of 3.7 billion-year-old fossilized microorganism which were found Greenland. The finding had anticipated by 220 million years the oldest evidence of life on Earth. Now, the new discovery pushes the timeline further back as experts have discovered in Canada’s seafloor fossilized microorganisms which existed on earth nearly 3.8 billion years ago. Although it is not known when or where life on Earth began, some of the earliest habitable environments may have been submarine-hydrothermal vents. Here we describe putative fossilized microorganisms that are at least 3,770 million and possibly 4,280 million years old in ferruginous sedimentary rocks, interpreted as seafloor-hydrothermal vent-related precipitates, from the Nuvvuagittuq belt in Quebec, Canada. These structures occur as micrometre-scale haematite tubes and filaments with morphologies and mineral assemblages similar to those of filamentous microorganisms from modern hydrothermal vent precipitates and analogous microfossils in younger rocks. The Nuvvuagittuq rocks contain isotopically light carbon in carbonate and carbonaceous material, which occurs as graphitic inclusions in diagenetic carbonate rosettes, apatite blades intergrown among carbonate rosettes and magnetite–haematite granules, and is associated with carbonate in direct contact with the putative microfossils. Collectively, these observations are consistent with an oxidized biomass and provide evidence for biological activity in submarine-hydrothermal environments more than 3,770 million years ago. The microorganism were discovered by an international team of scientists in the so-called Nuvvuagittuq belt, along the eastern shore of Hudson Bay in northern Quebec. The Nuvvuagittuq belt is a fragment of our planet’s early oceanic crust and is composed of basaltic rocks preserving pillow lava structures ‘consistent with a submarine setting,’ according to the researchers of the study. To make the discovery scientists inspected jasper rocks, which are believed to be from ancient hydrothermal vents. Scientists studied tubes and filaments which were found to be preserved in rocks that resemble similar structures which experts attribute to bacterial life see in other seafloor hydrothermal environments. The new finding not only suggests that life could have arisen and colonized the sea soon after the formation of our planet, but perhaps other worlds—similar to ours—may have had the same characteristics were life may have come into existence. Scientists say that this discovery also points to the possibility that life—as we know it—may lurk on Mars. Because the fossils are nearly as old as our planet—Earth formed around 4.5billion years ago—the discovery supports previous studies that life on Earth may have formed in very extreme environments said Matthew Dodd of University College London (UCL), who led the study. “Modern hydrothermal vent deposits host communities of microorganisms, some of which are iron-oxidising bacteria that form distinctive tubes and filaments,” wrote experts in the study. But perhaps the most important thing is that scientists believe that this discovery gives hopes of finding life on other planets and moons. However, there are scientists who remain unconvinced. One such scientist is Roger Buick, a professor in Earth and Space Sciences at the University of Seattle.